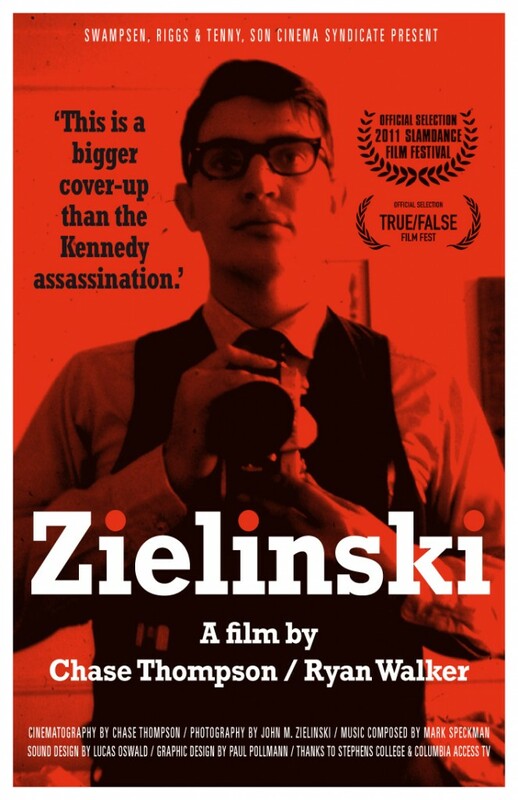 “Zielinski” plays 8pm Friday at Chicago Filmmakers. Co-director Walker and Zane L. Zielinski, Chicago attorney and son of John M. Zielinski will appear. A trailer is below.